Looking to differentiate your school, and create rewarding learning experiences for your students? Educational robotics is a fast-growing field, with the potential to revolutionize STEM education by allowing students to complete the link from coding to reality. STEM Phnom Penh offers a range of fantastic educational robotics kits, at a price that you won't beat with imported products. Not only that, but we provide dedicated support to teachers and students with additional design documentation, coding examples, software, design tools, and more. Teaching robotics as part of your curricular or extra-curricular activities needn't be difficult. All kits are available with teacher training packages, spares and upgrades packages, and long-term support. 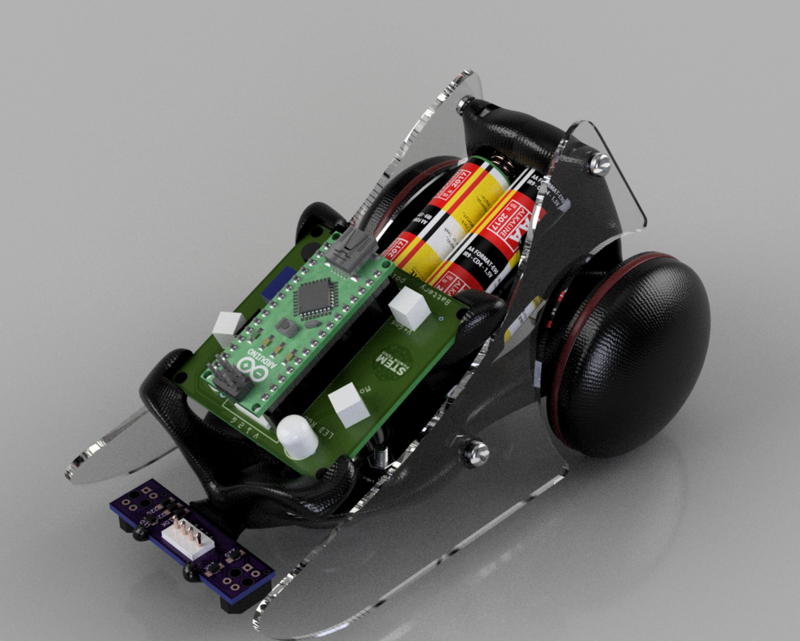 Mouse LF4 - Educational robotics kit. Assembled in Cambodia, this fast little bot is a perfect learning platform for simple scripting and experimenting with algorithms such as line-following. Please contact us today to find out more about our range of educational robotics kits and services.